Shepherd Security Ltd. provides clients with a professional range of opening and lock up services to clients in South Dublin and Wicklow. 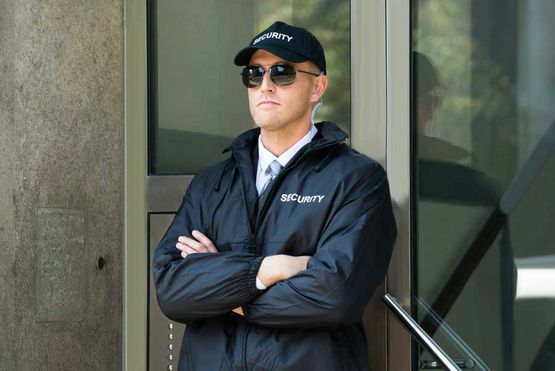 A fully licensed and highly experienced security officer is responsible for all staff, clients or customers leaving a building. Furthermore, they ensure that all the alarms are set and that the building is fully locked down. From setting the alarm to lowering security shutters to ensuring all possible points of entry are completely secure, we provide property owners complete peace of mind. The flexibility of our service means we have officers available outside of normal business hours, including weekends and all bank holidays. For more information on our professional lock-ups and opening service, get in contact with Shepherd Security Ltd. today. For empty buildings, we are available for periodic inspections to ensure the continued integrity of the building's security. In the event of damage or a security breach, we can respond to alarms and get in contact with third-party contractors to repair any damage. Any instances of criminal behaviour will also be reported to the authorities. To discuss the security requirements of your vacated building, get in contact with Shepherd Security Ltd. today.